Jeff is a Superintendent with more than 20 years of experience. 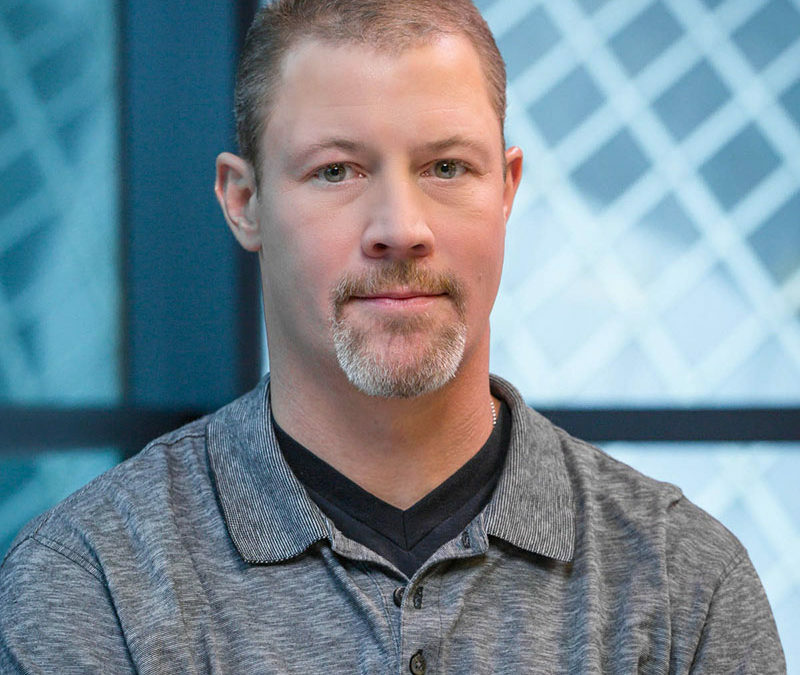 Beginning as a journeyman carpenter, he went on to complete the journeyman apprenticeship program at Renton Technical College. From his years spent working on and leading projects on the Microsoft campus, he has established strong relationships based upon mutual respect and hard work.